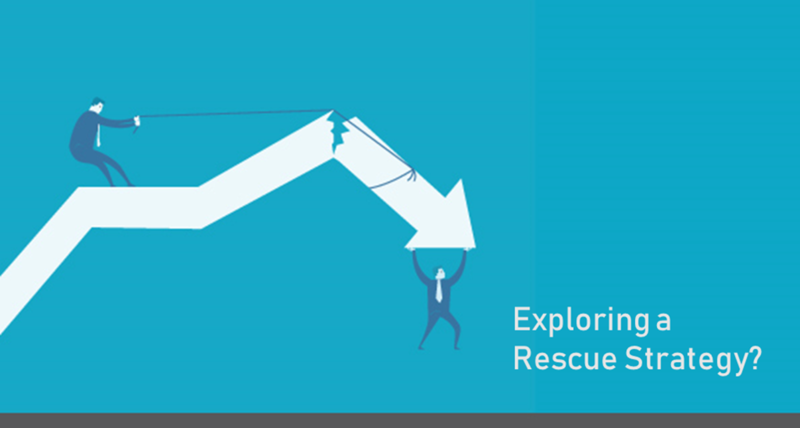 CLINICAL ONCOLOGY BLOGHome » Exploring a ‘Rescue’ Strategy for Your Oncology Clinical Trial? 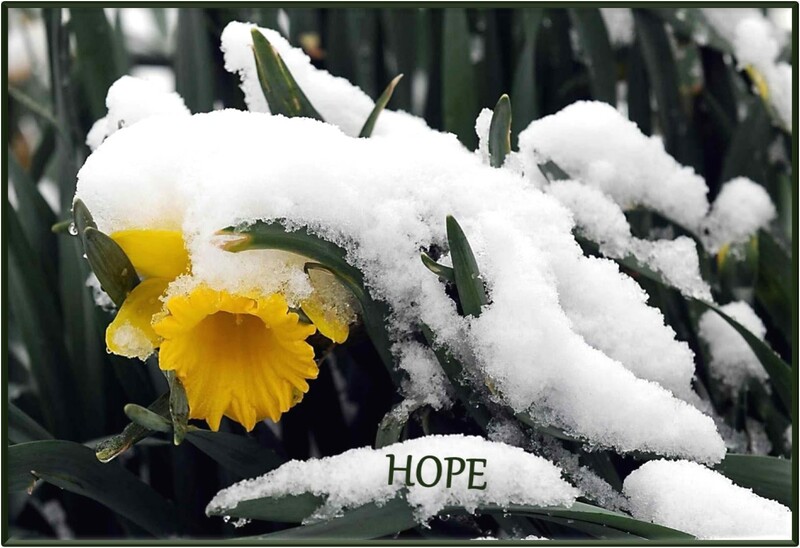 Although not formally defined within the industry, the term ‘rescue’ is commonly linked with clinical trials where enrollment is falling significantly behind expectations set out by the Sponsor. Such a ‘rescue’ may apply to situations where the Sponsor must change their CRO due to a failure to deliver according to agreed-upon results. 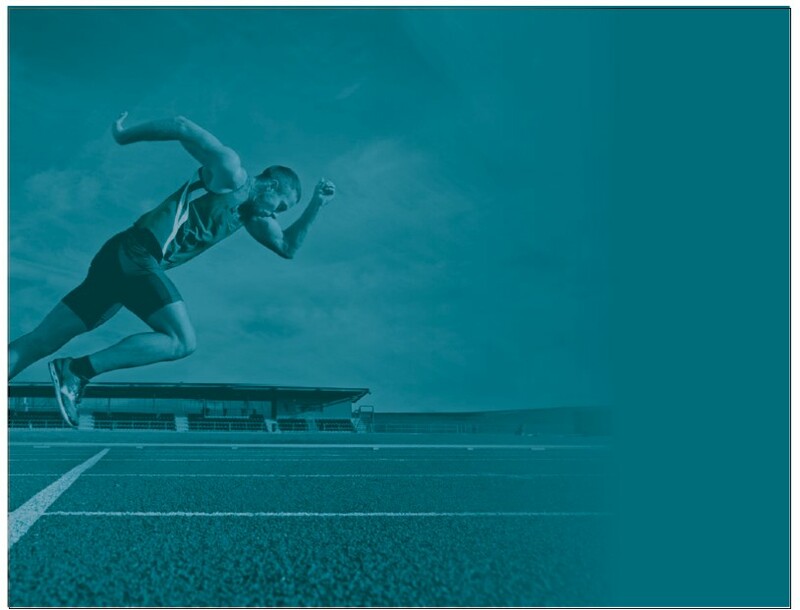 Alternately the Sponsor may choose a ‘rescue’ strategy for their clinical trial that involves adding a specialized regional CRO to augment their existing CRO’s capabilities to ensure overall recovery and success of their trial in the new region. Why Sites fail to enroll is a complex and multifaceted issue with over 150 possible causes for a clinical trial to flounder to the point of needing a ‘rescue’ strategy to shore-up less than adequate enrollment short of a Sponsor’s established study plan expectations. 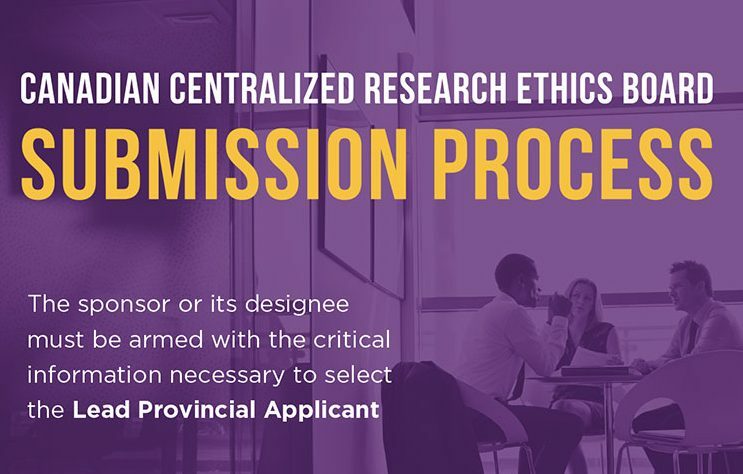 Given some compelling facts about the Canadian investigative landscape this may well be the region to turn to in the field of oncology clinical trials when yours requires a swift and effective ‘rescue’ plan due to an enrollment shortfall. The outcome is that Canadians are eager to participate in early phase oncology clinical trials, while very few have the opport unity to do so. 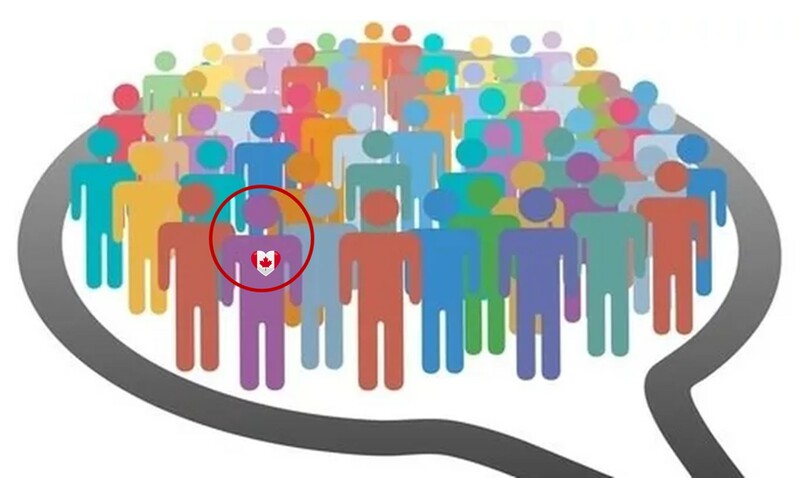 This also means potential Canadian study participants make up a largely novel therapy naïve population in comparison to their U.S. counterparts. 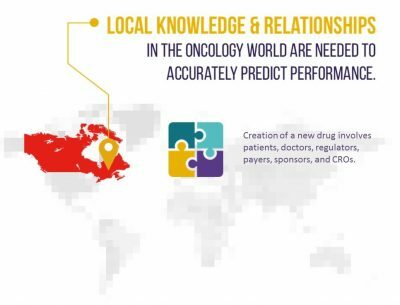 In choosing this region for your oncology trial ‘rescue’ strategy Canadian oncology patients can significantly contribute to certain cohorts for which enrollment is less than anticipated at U.S. Sites, thereby also reducing recruitment delays and associated costs. The nature and structure of the Canadian health care system results in patients being followed at the same center throughout the evolution of their disease. This represents a competitive advantage in regard to ease of access to historic data to precisely project enrollment performance. Pre-screening efforts are also facilitated by accessing specific sources of patients (example: follow-up on patients having received a 1st line therapy and ‘catch’ then when they progress). 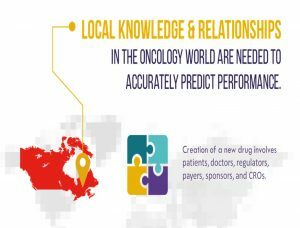 In Canada oncology patients are cared for within a network of cutting-edge comprehensive cancer centers across the country. Canadian oncologists do not compete for patient care, and both physicians and oncologists from nearby centers will happily refer patients to a care center running a trial. Oncologists have established referral systems, both within their own Sites as well as from multiple other institutions across Canada. Taping into these referral systems increases access to specific disease indications – optimizing enrolment for orphan/micro populations. When Sponsors go into study ‘rescue’ mode they systematically identify root causes in order to devise a strategy to rectify the problems contributing to the troublesome situation. When Sponsors turn to Canada in search of a swift and effective regional ‘rescue’ strategy there are many questions to be answered. 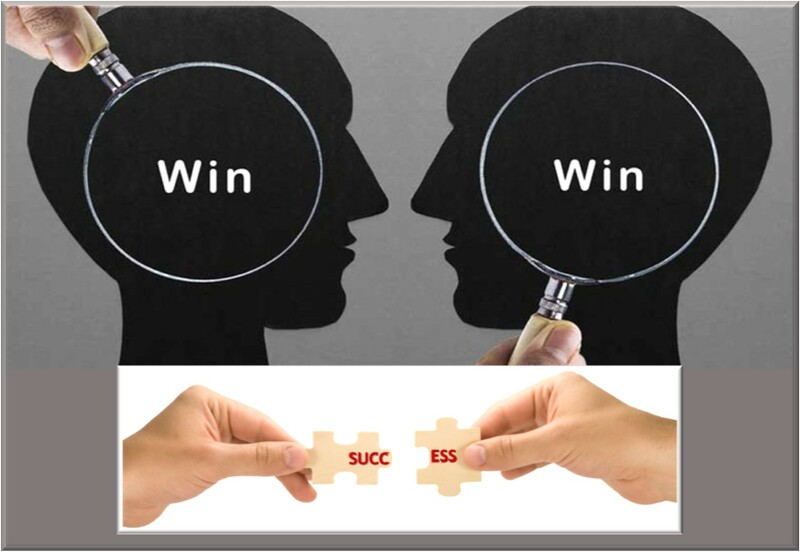 This is when experienced, specialized regional expertise becomes extremely valuable. ASCO Policy Statement Update: The Critical Role of Phase I Trials in Cancer Research and Treatment J Clin Oncol. 2015 Jan 20; 33(3): 278–284. 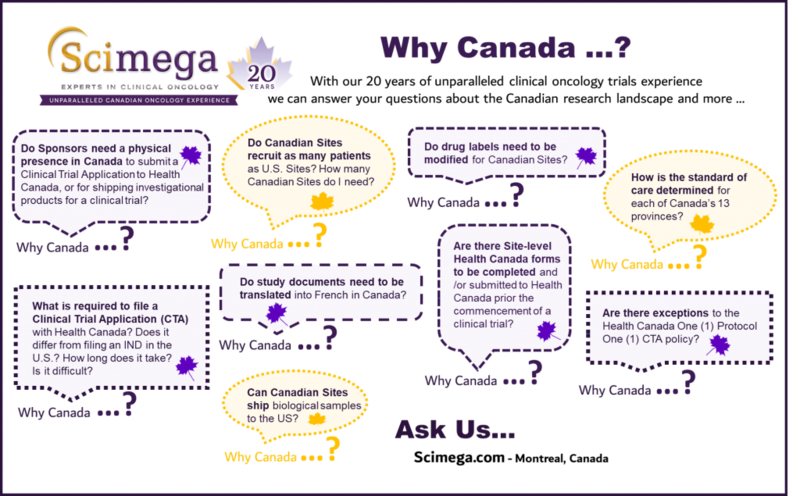 next post: Will Canada’s Multi-Center Approval Processes Help Your Oncology Clinical Trial Exceed Pivotal Milestones?